Optimize your brain. Optimize your life. Our goal is help children to thrive and flourish in our world today. Children with learning and attention challenges often work very hard to simply survive. If your child struggles, you understand how hard life can be. The good news is the brain can be changed! Life does not have to be so hard! By addressing the very root of the problem, the brain's foundational processing becomes more fluid and efficient. Interactive Metronome® targets the underlying foundational processes causing the challenges. 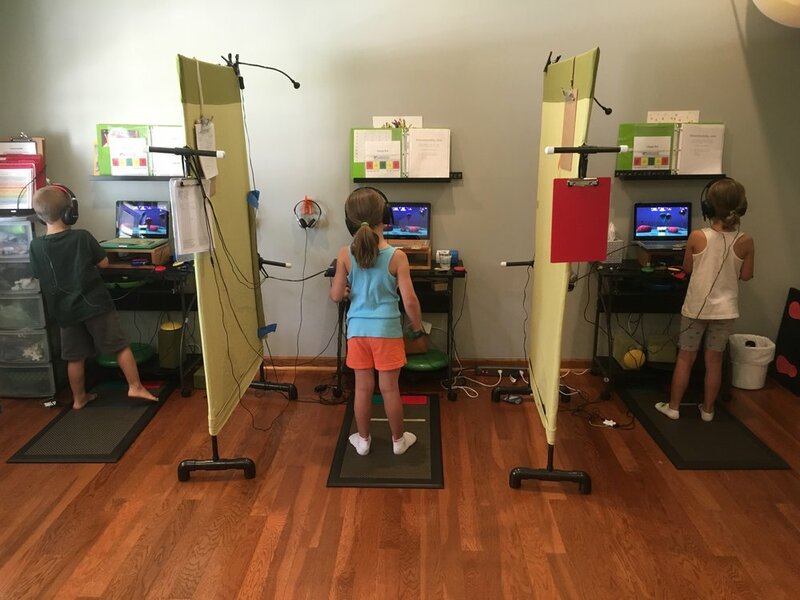 This movement based interactive program builds critical skills in attention, self-regulation, working memory, flexible thinking, processing speed, social and motor skills. We offer professional assessments, individualized protocols, and targeted coaching through out the training. When you optimize the brain, you optimize your life. Lori Schmidt, owner and founder of IM Focused, has been a provider of Interactive Metronome® since 2003. 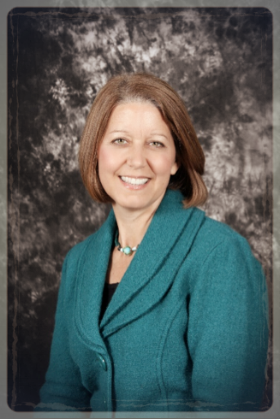 She is passionate and experienced in helping children reach their fullest potential. For over 20 years, Lori taught in both special education and early childhood. After discovering the power of brain training for her own struggling child, she founded IM Focused in Topeka, Kansas. She has developed her own protocol for success and willingly shares this protocol with others. As an educator, she is not limited by insurance policies or business practices in the amount or intensity of the program. Her goal is to move your child from surviving to thriving! Using the powerful IM program as the meat of her program, Lori has helped hundreds of children find success. In Kansas, Mrs. Schmidt taught classes on her unique approach to brain training at Washburn University and Rockhurst University, and presented for USD 501, USD 372. She also presented at Valparaiso University in Indiana and at the National IM Conference in San Antonio, Texas (joined by her son Brad). In 2016, she relocated her business to the Chicago suburbs to be closer to family. In her spare time, she loves creating memories with her grandchildren, dabbles in sewing, sings often, and dreams of writing a book someday.